I seriously had the BEST day yesterday! I had my first day of my summer internship in Boston. In this day I discovered a fancy tea bar (David’s Tea, look it up. I had Forever Nuts, delish), hit it off with my Supervisor, only got lost on foot maybe 3 times, came home to pizza from my favorite joint (thank you JB) and ended the night laughin my a** off watching stand-up with my dude….oh and then there was the reasonably-priced scone from the South End I ate on the train home. Ya know what didn’t go so smoothly? 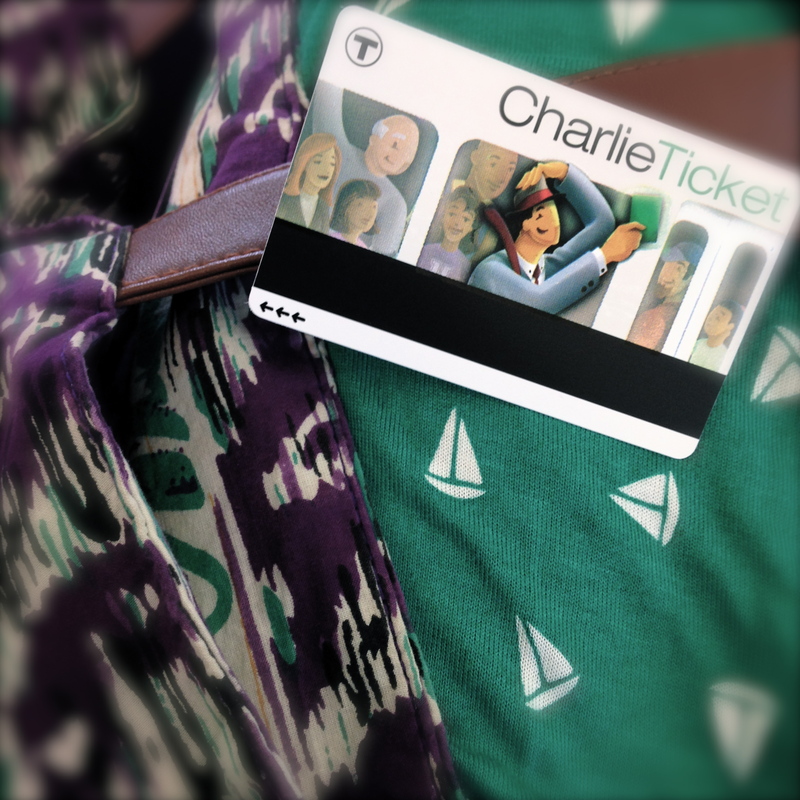 This girl getting on the wrong outbound train…more on that later… Since I’m kinda a dumb dumb at times and I’m now navigating Boston for the summer I thought it pertinent and necessary to write a series of city survival posts to warn any fellow small town girl’s who feel the lure of Beantown. Introducing…. Today’s installment is going to involve riding the train. Now I don’t actually live right in the city so I ride the train to and from. This can be a very daunting task for one such as I, who until I moved here and no clue there were trains for ppl. Buses, duh. Subways, sure. But trains? nope….not even joking…. Check the train schedule seventy billion times before you actually arrive at the station. Repeat the name of your destination the entire walk/drive over, so that when you go up to the counter you can confidently mispronounce your stop. At this point the seasoned ticket seller will confidently know that you are not a native, and actually mean Back Bay, not Black Bay where one would assume a buncha dirty Pirates buried their treasure…. Make sure not to politely ask a fellow train rider in a crowded car if you can sit next to them. Silly country girl, don’t you know here in the city you just do what you want, polite banter aside? You just sit that ole booty down in the nearest available seat b/c you know your balance isn’t good and when that train jerks to a start you don’t wanna be lookin up from the floor. Once on the train be sure not to make eye contact with anyone else….I’m not really sure why this one is a rule, but they don’t seem to like it so just go with it…. Be sure you pack a book, or if you’re really cool, a laptop. Perhaps a crossword or Sodoku might strike your fancy. Just have something to occupy yourself with. The last thing you want, is to be the weird girl grinning and patting herself on the back b/c you not only purchased a ticket, got on the right train, AND found an empty seat before you fell down, but you’re also gliding into the greatest city in the World. If you look around with a goofy smile on your face and silent pep talk going on in your head your fellow city-dwellers will most likely bestow every single country bumpkin stereotype upon you….Also, refer back to #3. I hope these tips help some poor girl find her way a bit better than I. After the first time you can pretty much call me a pro. Seriously someone even asked ME for directions in the station on my way home…Boom, instant native…or something like that. Anyone else have some train tips to share? Or wanna be my Boston friend this summer? 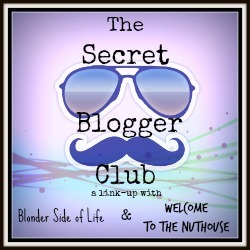 Also don’t forget Monday is the next Secret Blogger Club Link-up with yours truly, Nuthouse, and Endless Summer! 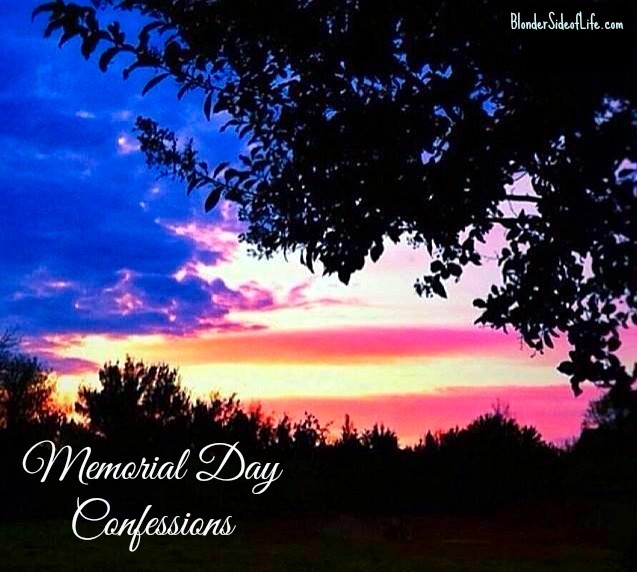 Welcome to Wednesday and our weekly confession dump with Kathy where we all become besties! I’m just jumpin right into it today since, to be honest, I can’t think of anything interesting to say so really I’m doin you a favor…your welcome. >> I’m sure you’ve guessed from the above statement, but I didn’t take a single picture the entire weekend. I was in quite a few but none to show y’all whoops. Blogger fail, whatever. >> On that note, just because I am a personal trainer does not mean I don’t wanna stuff my face full of dessert at a party, so please remove your hand from my cookie and let me eat it….I digress….spoiler alert: I won that cookie battle. >> Don’t promise yourself you will go for a run when you’re spending the weekend at a friends house b/c it won’t happen and all those calories you ate planning on a run will continue to sit on your hips (I’m sorry hips, I’m not sorry taste buds). >> Also just because you’re at the beach all weekend doesn’t mean you should wear shorts. This Southern girl was freezin on the Massachusetts coast and I made sure everyone knew the South was better. Surprisingly I still made friends that night but I think it had more to do with my adorable novelty-ness of being the only one Not from Mass….I just roll like that. I’ll end my confessions by reminding y’all that next Monday, June 2nd is the next meeting of the Secret Blogger Club! This month our theme is SUMMER! As in write about something that has to do with summer….or at the very least use the word summer once. 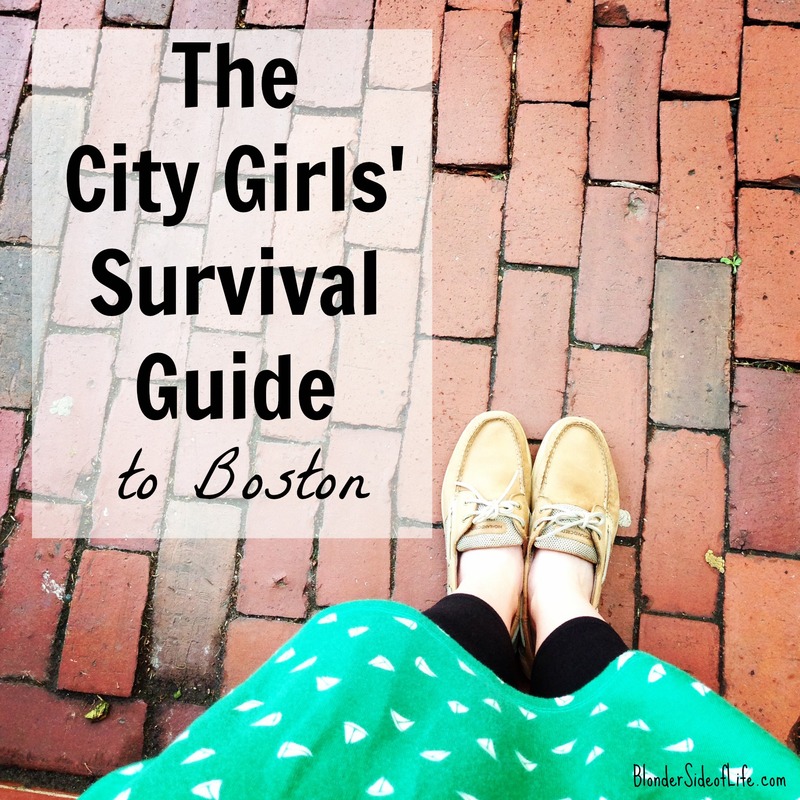 Grab the button in my sidebar and make sure to link-up with me, Susan and Kaitlin next week! Now tell me your confessions from the weekend. The ladies of the DC gang put forth the theme of 5 of your favorite places to run…. Now it’s no secret that I’d rather be outside any day of the week (except a New England winter, boo) BUT after being back in Mass and visiting all my favorite trails this past week I thought I’d give some of y’all non-believers a few reasons to get outdoors this summer. 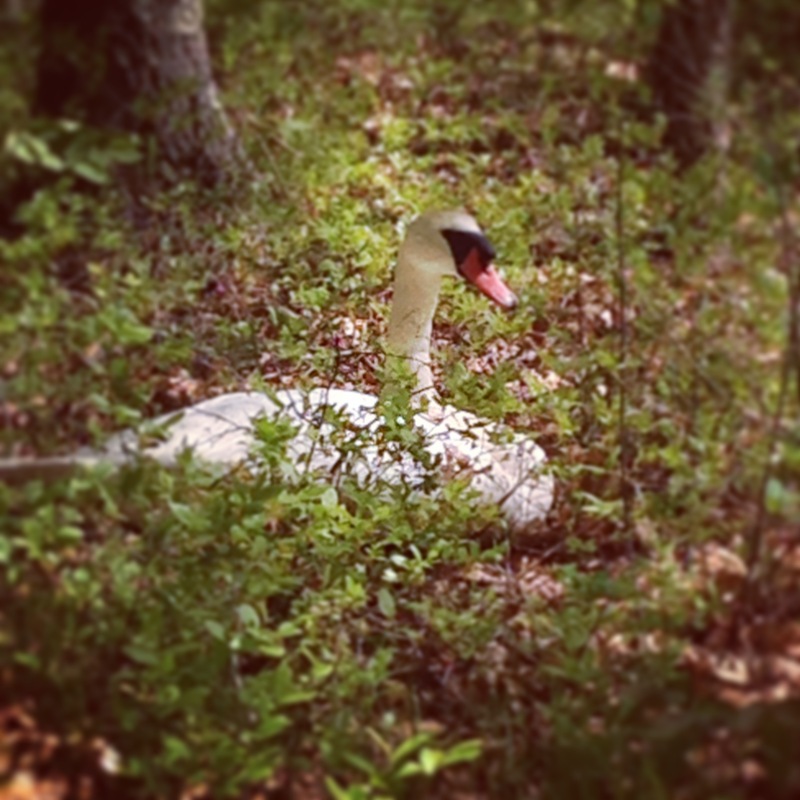 Especially if you’re in my area, there are some seriously weird things to see…. Reason 1 >> Wildlife. You probably won’t see too many non-squirels if you’re runnin on sidewalks and in neighborhoods, which if why I like to hit up parks and trails. I usually find a few different ones in my area then rotate through them so I never get bored. Bike trails work really well too, just keep an eye out for crazy bikers who these trails were technically made for. Runners are cooler though, just saying. Reason 2 >>Nature’s Beauty. This one is pretty much a no-brainer. Duh nature is beautiful and duh you’ll see a lot fo it if you go outside. But I’m talking about looking for it on purpose. 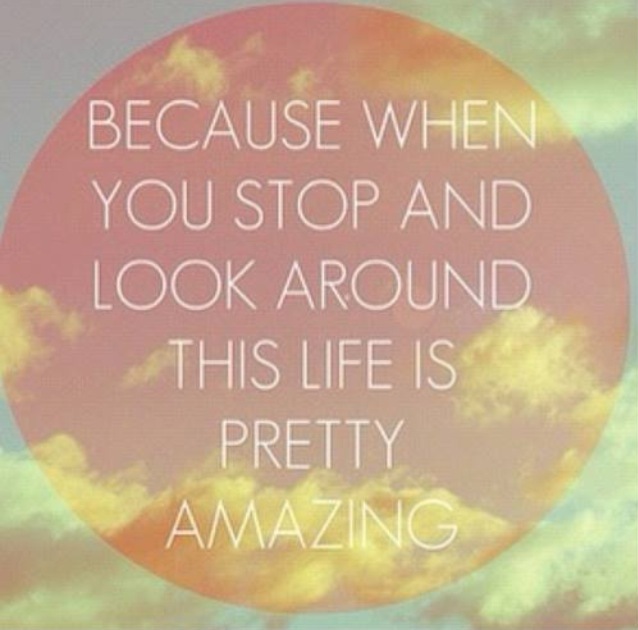 Really take a minute and look around you. Everything around you can be beautiful (minus all the garbage rude ppl throw on the ground, you know who you are…). This takes me straight to my happy place 🙂 It also puts everything in perspective for me which is a huge plus for a chaotic brain like mine. Reason 3 >>Art. I’m not artistic by any means which is why I’m grateful for those that are. Some might be bothered by graffiti but I’m actually a huge fan. None of that tag a name bull though, I mean something that takes talent not just a streak of rebellion. I mean how can you not giggle a little bit when you come across this goofball? Reason 4 >>Whatever this is. Not all art is beautiful however…some is…um, rather strange. It still had me smilin and laughin though so I can’t be mad. Also this might have just been a weird prank not actual “art.” Like I said I’m not artistic so I don’t really know the rules…You’re right, this is just weird, moving on…. Can you spot it? Found this tricky guy in R.I. off a bike trail. 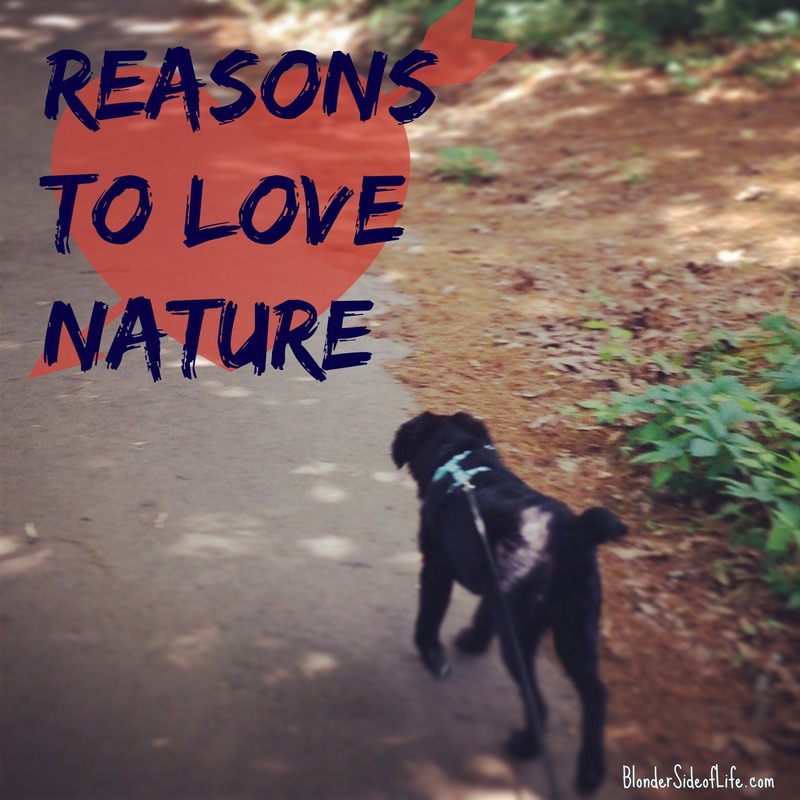 What are some of your reasons for loving nature? In this case my lemonade was many life lessons in the form of biased VA cops and aggressive New England drivers…I must apologize to anyone that lives in the following states (esp my girl Kaitlin b/c you better believe I still wanna see you this summer! 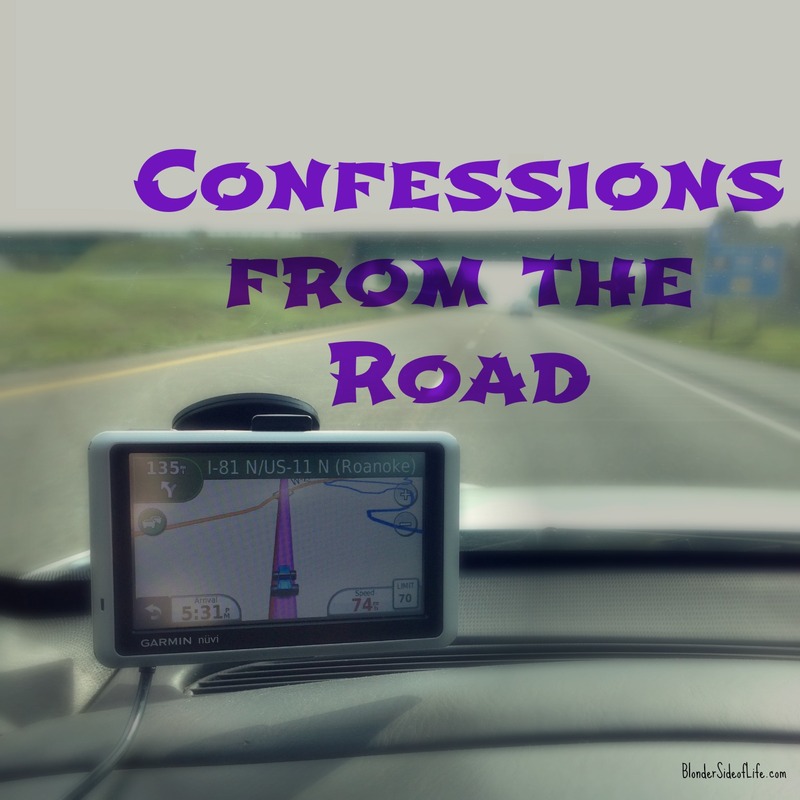 )…moving on, here are my confessions from the road. >>VA has a serious love of speed traps but they can’t trick me no sir! I passed every single one of them with flying colors…well actually slow moving colors b/c I actually decreased my speed. Needless to say I saw quite a few cars (all out of state of course) pulled over, sad day for them…. >>I may be the only person on the planet under the age of 65 that actually drives the speed limit (see above bullet point). >>Every time I got passed like a bump on a log the car had NY plates…not saying this means anything about New Yorkers except the whole “always in a hurry and runnin late” seems to apply. >>I now have a deep-rooted fear of RV’s. I was almost forced off the road by one somewhere in PA when he was trying to pass me but only got half way before moving back into the right lane where my car (and precious soul) was still residing…I’ll give you one guess what license plate they were rockin…. >>I’m tired of ppl telling me to watch out for motorcycles. Honestly if they wouldn’t go over 100 and weave in and out of traffic on a major interstate we wouldn’t have a problem….One was going so fast I didn’t see him in my rearview mirror, looked over my shoulder anyway before switching lanes, saw him, turned back around to face the front and he was already gone….that’s fast ppl, TOO fast! >>I may be alone on this one but each state I went through had its own distinct smell. TN smells like BBQ and ribs of course while Jersey smells like garbage (no offense Jersey-ites…well slight offense). I should have written down what they all smelled like when it was fresh in my smellers b/c now I can’t remember, but just pay attention the next time you take a drive across state lines. >>I am a proud Southern girl but I had no idea PA boys considered themselves good ole country boys. I saw way too many large trucks with confederate flags on them. Last time I checked PA never seceded from the union so why the flags yo? I grew up around my fair share of rednecks and country boys and sry PA, but you’re not included in that…. I hope y’all are linking up with Kathy with your confessions. It’s my absolute favorite day of the week just for this link-up! Now go spill your guts and let’s be friends. Anyway, I’m hittin the road for a 15+ hr solo car trip tomorrow so before I leave you I’m takin Throwback Thursday and extending it a day for Helene and Sarah’s Total Social. Also known as #firstTOTALSOCIAL this go around. 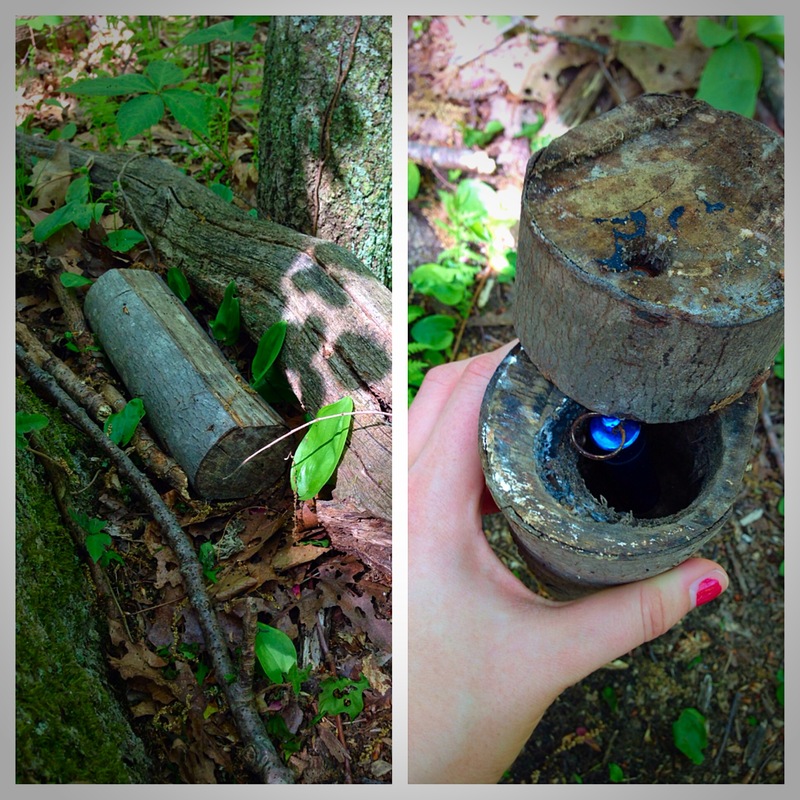 My first actual post on the blog was just a short welcome so I added in some other fun first-ish stuff as well. Hello and welcome to The Blonder Side of Life! 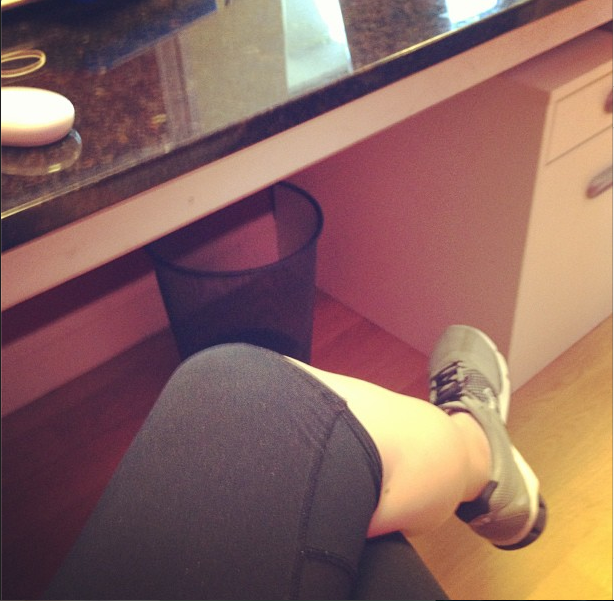 I’m so excited to get started here in sharing with you my fitness adventures! But I’m sure you’re wondering about this blog. To learn just what the “Blonde Side” of life is all about, click over to the About tab, and for the short version keep reading. I’m a runner, well was, or kinda still am? I grew up playing every sport there was available to me all through high school. A wicked knee injury and subsequent reconstructive surgery side-lined me from the competitive sports world so I took up running with my pooch, which quickly turned into local racing A deteriorating knee from running turned me into an avid walker/hiker/backpacker and so much more. The point is I kept going, no matter the obstacle in front of me or my physical ability, it was about finding something I loved and enjoyed while staying active! That’s the message I want to share with all of you and am here to help you in your journey as you help me in mine. I’m so glad you’ve decided to join me in this journey and hopefully together we can accomplish all of our fitness and health goals! So here’s to you, and here’s to me! Now get out there! How fun, I feel like I’m welcoming y’all all over again. For kicks and giggles I took to my social media sites as well. What good am I if I don’t entertain you right. I hope y’all enjoyed that ride down memory lane. It’s not as lovely as I imagined it to be in the case of Twitter. 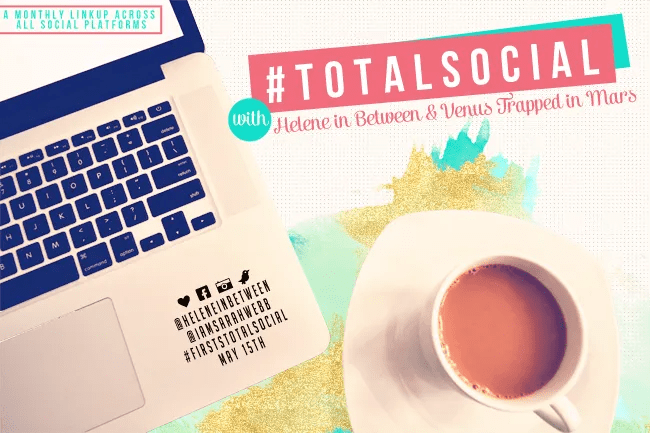 I hope y’all (blogger or not) are participatin in the total social. I can’t wait to see YOUR firsts! I told y’all there might be a hiatus didn’t I…it’s a bit crazy as I go through this transition, however come next week I’ll be sittin pretty in Boston 🙂 And fingers crossed back to regular programming. So this is my Padre…I confess he’s kinda one of my favorite people. To say I’m a Daddy’s Girl is an understatement, though my Mother is one of my closest friends (love you Mom b/c I know unlike Dad, who just subscribed yesterday, you actually read my blog). 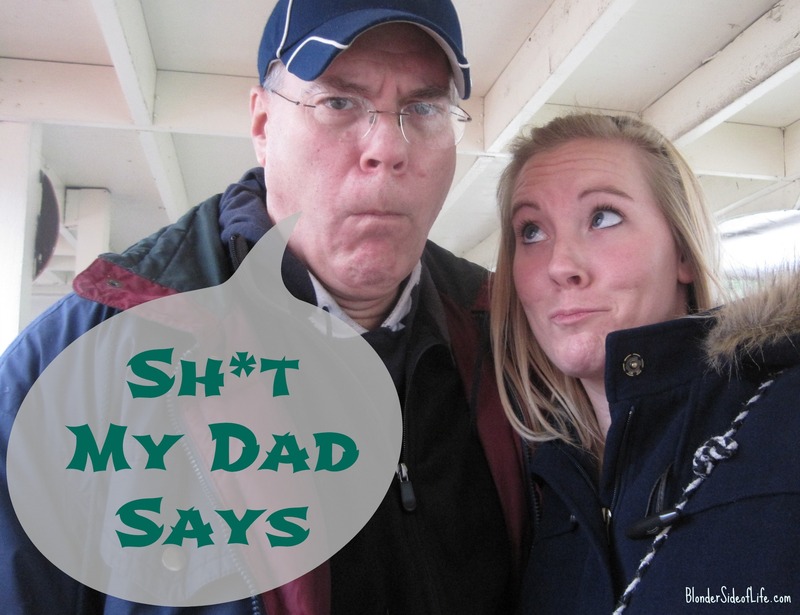 Anyway, my Padre’s a bit of…how do I say this nicely….an airhead…out of touch….goofball…..hilarious? Q: What is the name of my blog? 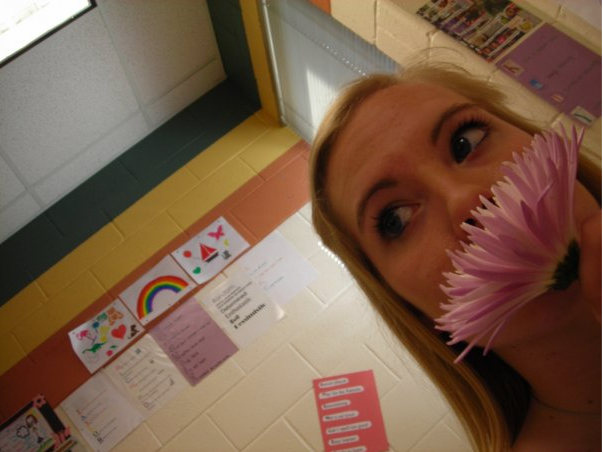 A: Somethin about blondes, not legally blonde but maybe blondes in the South that don’t sweat? Q: When did I start writing my blog? Q: What do I usually write about? A: I have no idea…food? running? RUNNING! HEALTH! Did I get it? Q: What do you think of my blog? Q: Where is my favorite place to shop? Q: What do you know about Pinterest? A: Uh…uh….uh…there’s recipes, and I think you learned needlepoint once…There’s that ugly crayon melting thing. It’s a no-men allowed zone. Q: What are some things you love about me? Q: What are some things I do that drive you crazy? Q: If I won $5,000 what would I do with it? A: Put it in savings although I’d blow it on a new fishing rod. Q: What’s the first word that comes to mind when you think about me? Q: If you weren’t a Project Controls Manager, what do you think your profession would be? Q: What’s something you’d like to tell my readers? Did y’all laugh has hard as I did on some of those? …No, just me? Good thing he’s my Dad then and none of y’alls ;P But seriously, I challenge y’all to ask your own Father (or brother, or bf, just someone of the male gender) questions about your blog and see how much they actually know. And go! Either tag me or let me know how it goes! Linkin up with Liz and Kat! 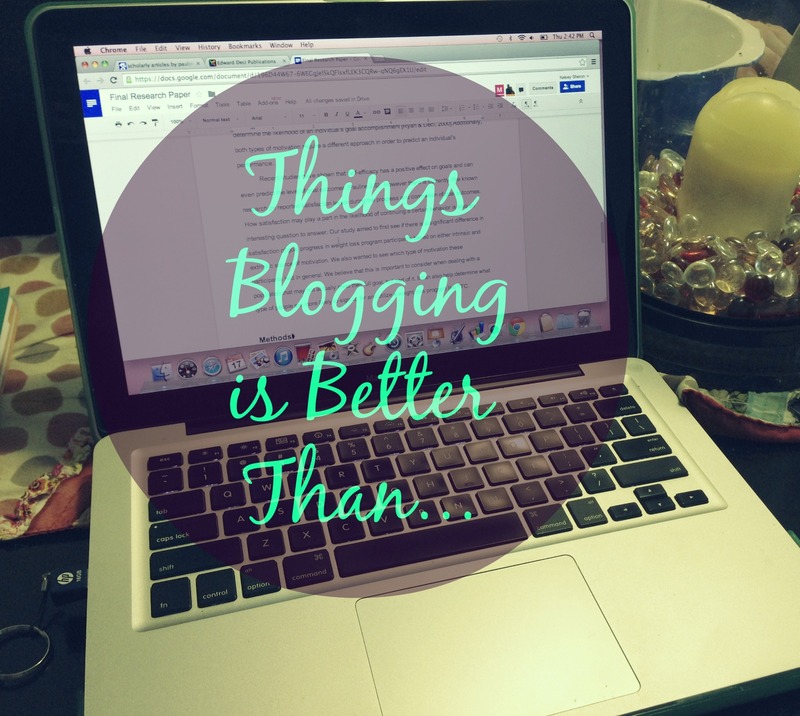 Things Blogging is Better Than…. How cute is this little munchkin??? One of my best friends snapped this photo of her little girl and has graciously allowed me share the pure adorableness of it with y’all. 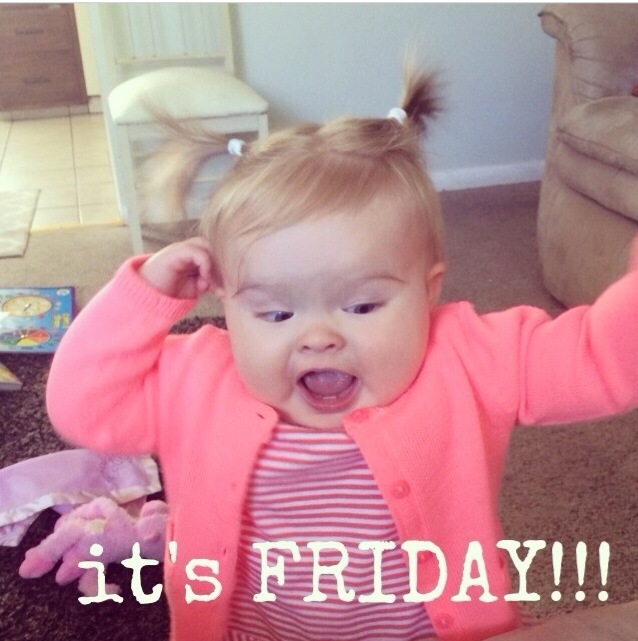 Plus it’s always a celebration when we make it to Friday! I’ve got a busy week, moving back home to Knox before I’m off to Boston for the summer so don’t be surprised if you don’t hear from me for a hot min (I’d promise to pre-write some stuff but we all know how bad at that I am). Before I go though, I wanted to talk about a serious topic….blogging, and my subsequent obsession with it…. I love my little blog, (one could even say I’m a Fan) and I seriously nerd out over it to anyone who will listen. I even admitted in public I had a blog the other day…to my graduate classmates….let that sink in for a minute….My enthusiasm cannot be contained, what can I say. Despite my passionate (yet professional) announcement, there were still those ppl who just didn’t get it….so for all those non-believers out there, here are a few reasons why blogging is so awesome. ….getting picked last for the ultimate frisbee game in the park. Cripple knee or not I play a mean game of ultimate if they would just give me a chance. ….waving to someone who waved at you only to realize too late that they weren’t actually waving to you….this happens way too often for my liking. I’ll just chalk it up to my friendly demeanor. ….studying for a completely un-career related (also boring) subject that also happens to tap into your worst subject…math…Oh and said test will take you at least 2 hrs to finish….good luck GPA, I will pray for you…. ….living with a roommate who doesn’t talk to you….Well actually pretty much anything is better than that, b/c that’s just freakin weird. But blogging fixes all that is wrong in the world and gives you best friends right at your finger tips. Who needs real life friends, am I right? (Note: I am Not right and would very much like some real life friends…..I’m currently taking applications if you know anyone). ….trying to squeeze into last summer’s shorts. I swear it’s all muscle and not the fro-yo I ate every day for a month! Whew, If that doesn’t convince someone how awesome blogging is than I just don’t know what will…. What are some things that blogging is “better than” for you? Oh yea, it’s also the last day to link-up with the Secret Blogger Club so make sure you join in the fun!